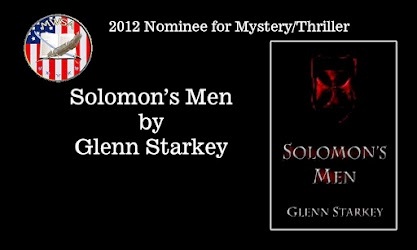 I say ‘surprise’ because that is exactly what it was… “Solomon’s Men” had been reviewed by a MWSA reviewer and received a very nice write-up which is posted on Amazon and Goodreads websites. Unknown to me, the reviewer entered my work in their upcoming conference to be held in September at Dayton, Ohio. 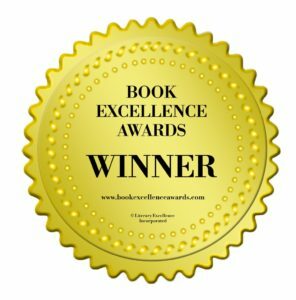 MWSA yearly reviews hundreds of books and to be selected as a finalist is an honor in itself for me. 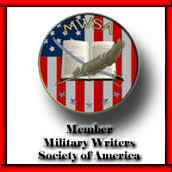 The Military Writers Society of America is an organization with a large membership of current and former military personnel, as well as persons related and connected with the military services in some manner. 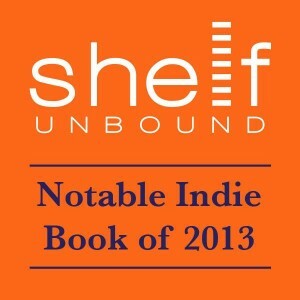 The writers in the organization, and the categories and volumes of books you will find in MWSA is phenomenal. 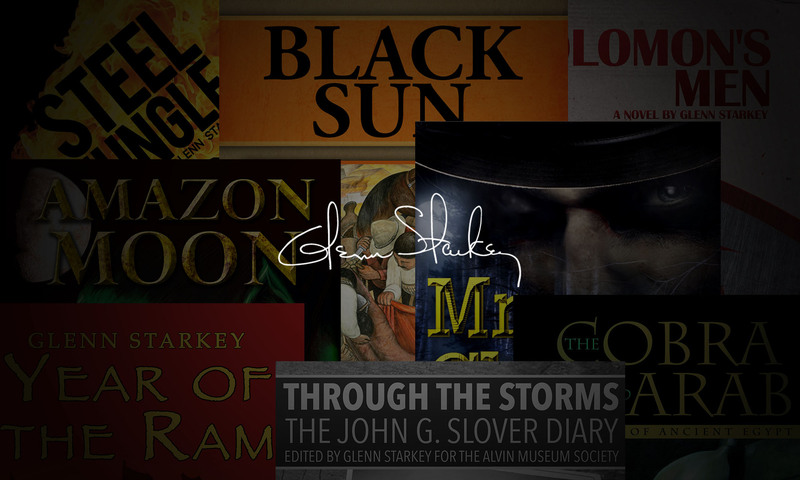 If you are a historian, served in the military, are researching wars your loved ones served in, or simply looking for good books of any genre to read, then Military Writers Society of America is for you. 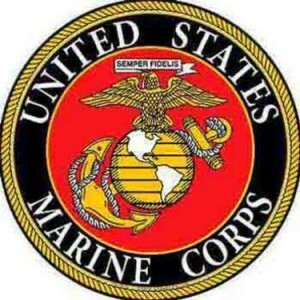 I highly recommend you stop in and browse the site, especially if you are a veteran. There are a lot of discussions on many topics of interest. And if you are on Goodreads, visit the MWSA Awards 2012 Nominees list of books and click a vote for “Solomon’s Men.” This has nothing to do with the conference awards, but is for recognition of the books. Now comes the waiting to learn the final outcome of the nomination. 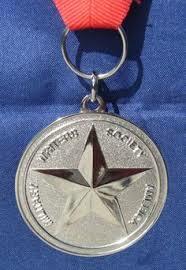 To be recognized by MWSA is honor enough…winning the category will be the icing on the cake. Previous PostPrevious T.G.I.A. — Working the Streets….